Ask anyone around the winery what their favorite season is and you will likely get the same answer from many: all of them! We love fall and the satisfaction of its harvest, summertime for the long days of grapes languishing on the vines, and winter for its restorative peace to field and vine. But it is SPRING! Budbreak is upon us and a new year of growth and gratitude comes with it! Come visit our vineyards and say hello to all our little “buddies,” vintage 2016. Those of us who move fast from here to there might not have noticed that it is budbreak time here in Clarksburg! If we come closer to the seemingly sleepy vines, we will be able to see the wooly buds looking almost white like popcorn, or the phosphorescent green tender leaves pushing out. 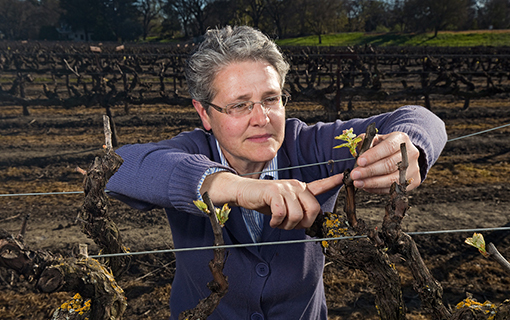 If last year’s budbreak was considered early -March 10 – the drier than usual winter, coupled with the warmer temperatures in the last three weeks, has advanced budbreak this year to…March 1! Even seasoned growers don’t remember a budbreak this early. 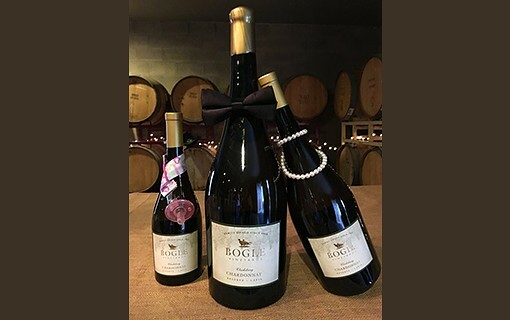 While all of Bogle’s wines are handcrafted using a combination of age-old techniques and the latest winemaking innovations, this single vineyard Reserve Chardonnay really is a study in the art of crafting an amazing wine. From a vineyard a stone’s throw from our Home Ranch in Clarksburg, these grapes were hand picked and delivered to the winery just before dawn, when the cool temperatures could preserve the grapes’ freshness and acidity. Whole cluster pressed, the juice was then placed immediately into deeply toasted new American oak barrels. 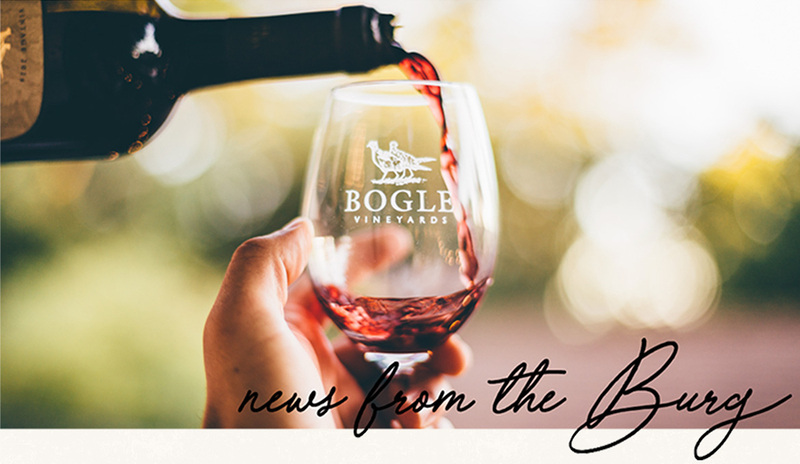 Natural fermentation took place, and was followed by a secondary fermentation which Bogle winemakers initiated. This malolactic fermentation created a softer and richer mouthfeel to the wine, and imparted the buttery creaminess that is so identifiable in the Reserve Chardonnay. Once fermentations were complete, the long wait began. Eighteen months, to be exact. The juice and the lees, its remaining yeast solids, together soaked up the oak influence and concentrated down with each passing day. During a monthly check up, each barrel was hand stirred in a technique called “battonage.” This process stirs the wine and lees, allowing for more of the velvety texture to come forward. After tasting monthly to check for fruit, balance and body, winemakers extracted wine out of the barrels in February. This year’s Reserve Chardonnay features fragrant tropical fruits and Asian pear notes frame the full-bodied wine, while toasty vanilla, spicy nutmeg and a wealth of crime brûlée richness round out the voluptuous finish. After such a long wait, we are proud to present the 2014 vintage. The Reserve Chardonnay, Clarksburg is available only to wine club members at this time. It will be released to our tasting room in Clarksburg on March 19th. Can’t wait to try it? Join the club now! !